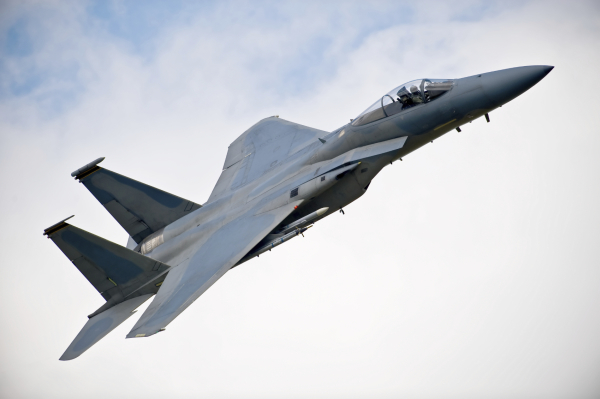 Learn how the United States Air Force achieved huge cost savings and space savings while improving access to legacy data. The Software Control Center (SCC) at Warner Robins Air Logistics Center (WR-ALC), on Robins Air Force Base, is responsible for maintaining a tape library containing mission critical data. The case study examines how this facility used Virtual Tape Storage (VTS) to optimize their operation and streamline servicing their clientele.